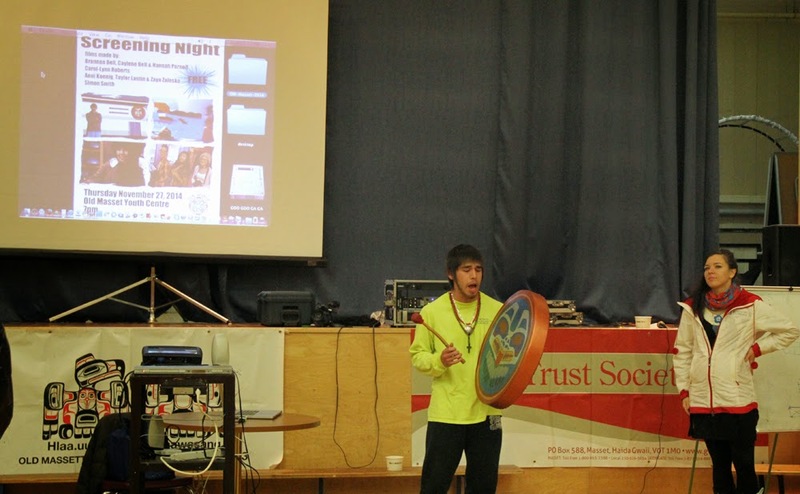 Haida Gwaii to Unite! 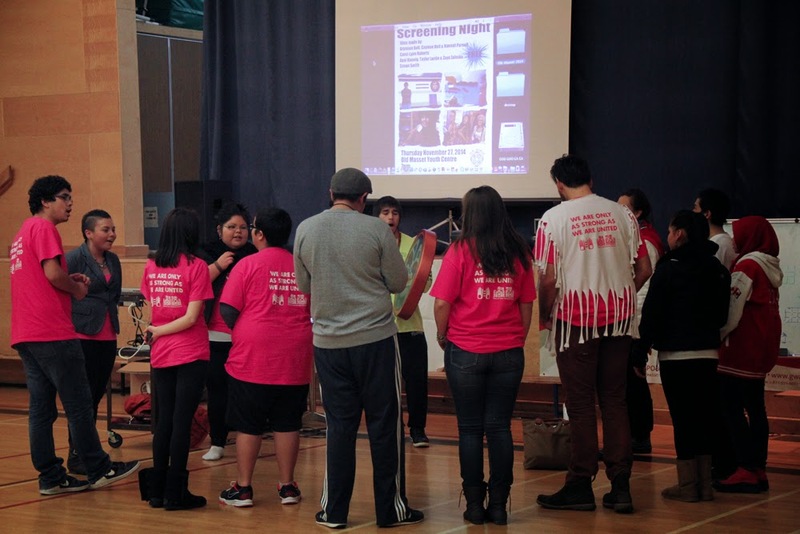 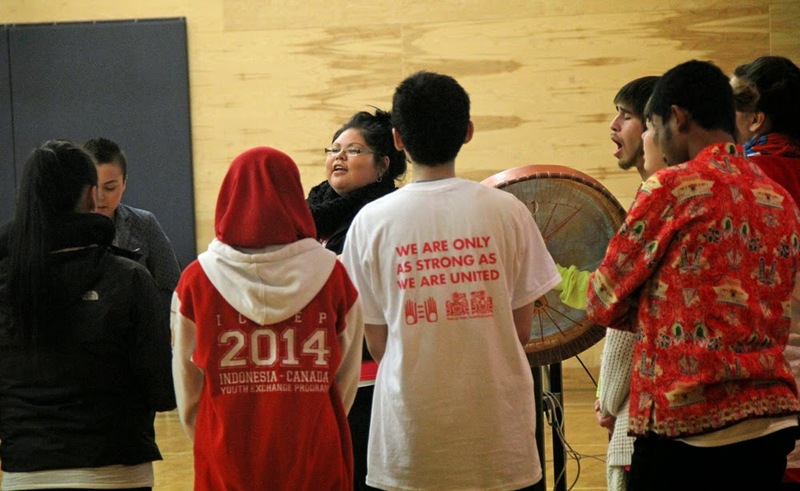 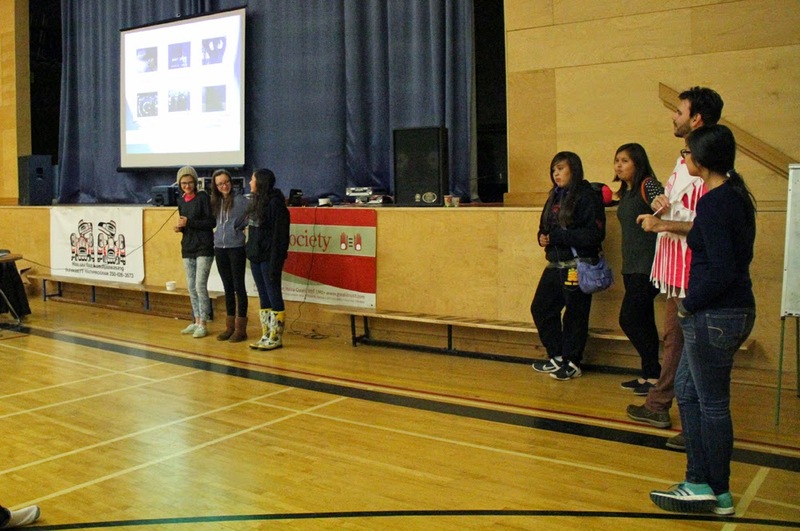 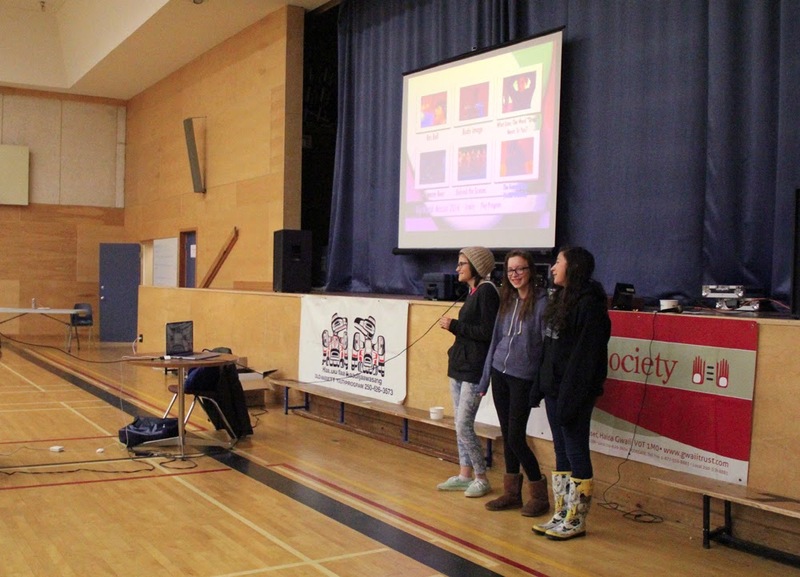 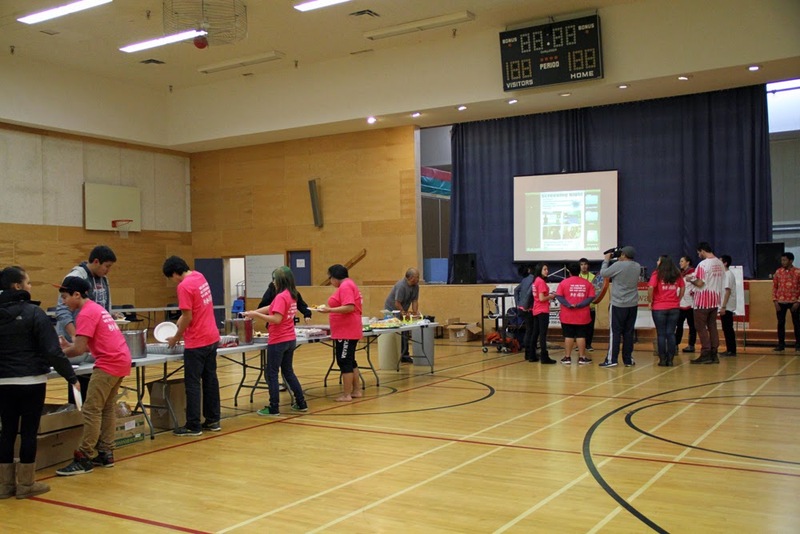 The 2014 Haida Gwaii Youth Conference. 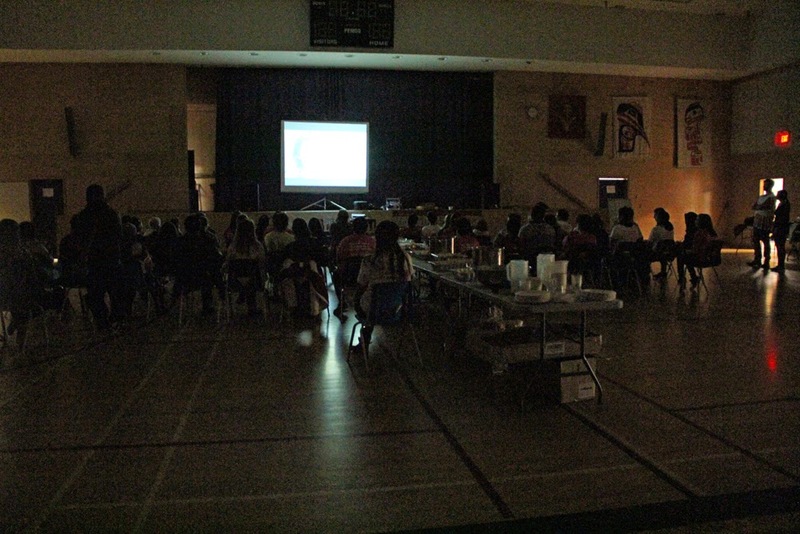 It was a wonderful and enthusiastic audience and in fact were asked to play the films TWICE!